Empire Events will host The Local Table season finale on April 6. THE Local Table final event for the season will take place on April 6 at the Gateway shopping centre in Alkimos. Empire Events communications advisor Dorothy Dean said Matt Cal would perform at the last event, which will run from 6pm to 9pm. 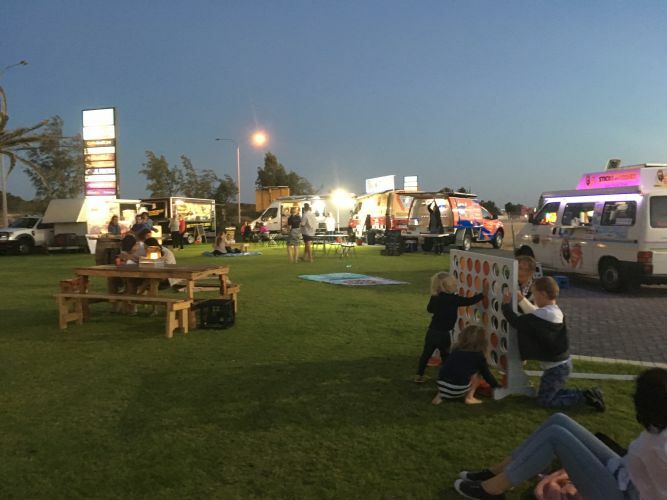 “We’ve organised some of Perth’s best food trucks to attend this event,” she said. 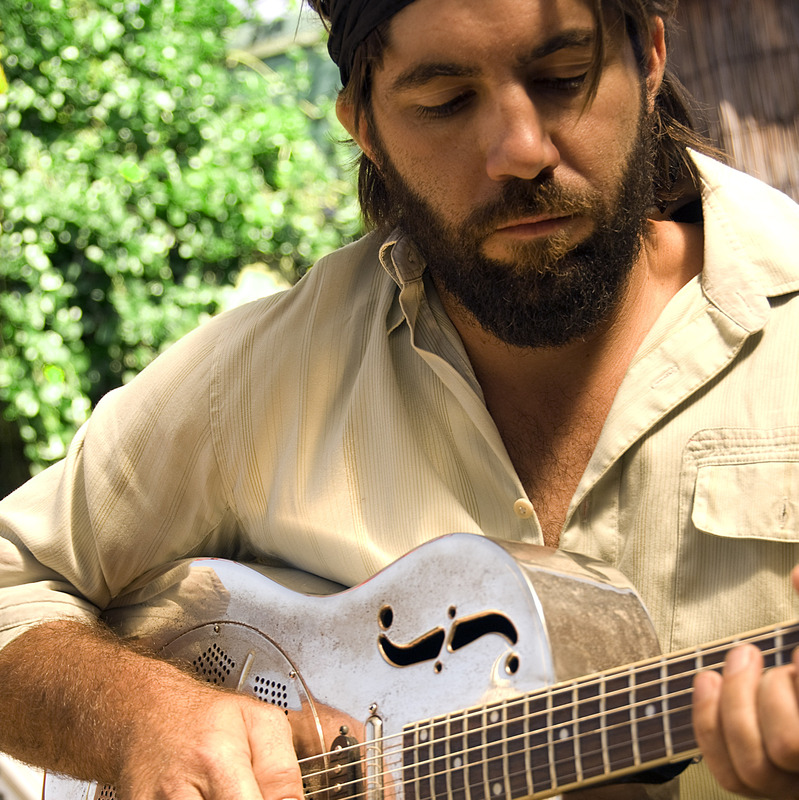 Matt Cal will perform at the final event for this season. “We’ve got Pilipino cuisine, Greek food, traditional English pasties, Spanish paella, Indian food, German sausages, ice cream, coffee and more. Mrs Dean said The Local Table had been well received by the community over summer and organisers hoped to return in the future. Visit www.facebook.com/empireeventsandmarkets for information on future events.